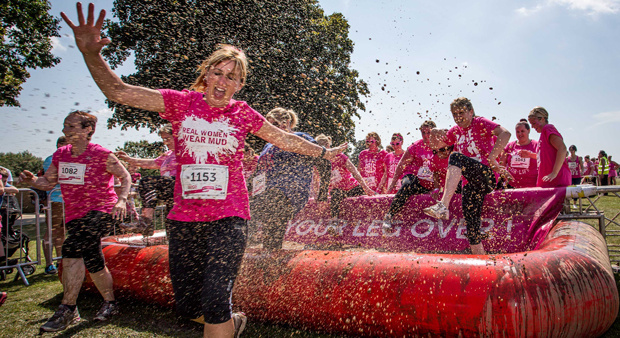 Race for Life Pretty Muddy is our brilliant 5k muddy obstacle course where you can show cancer that hell hath no fury like a woman in pink. You must be over 13 years old to take part in this event on 16 Jul 2016. So if you are looking for what’s on in Birmingham why not bring a change of clothes for after your event and a towel to wipe off the worst of the mud; remember there are no showers or lockers at Pretty Muddy events, but there will be a bag drop area.